North of Tampa Florida is a small town called Weeki Wachee. The name comes from the native Seminole Indians, which means “Little Spring” or “Winding Water.” For most people, it’s just another town on a map. 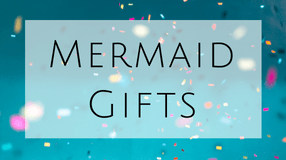 For mermaids, it’s a dream come true. This little town is home to the Weeki Wachee Park where live mermaids perform underwater, and have been since 1947. 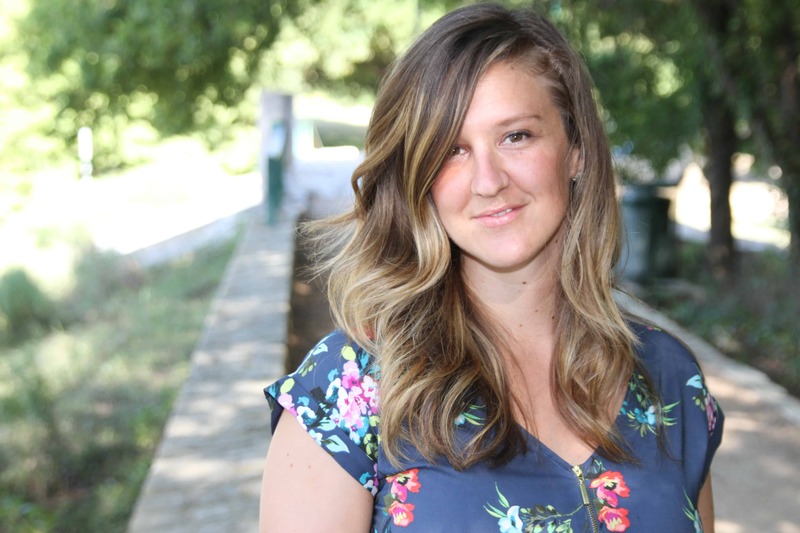 In a recent Weeki Wachee Mermaid documentary, a group of female filmmakers capture the magic of the Spring, and why so many people come every year. “The Spring” premiered at Tribeca, and won Best Documentary at the Toronto Shorts International Film Festival. Delaney Buffett, the director, captures the magnetic pull that the spring provides for mermaids around the world. The short film interviews current, and past performers to help us understand the deep impact the spring has had on their lives. The spring is a surfacing point for a fresh water under ground river. It is one of the deepest in America, and stays the same temperature all year round. Some call it “natures perfection.” Underwater shows have been going on for decades and all started when Newt Perry, a former navy teacher, invented the air hose. He had a passion for swimming and envisioned mermaids swimming in the crystal clear springs water. Originally the stage seating would only hold 18 people, now it can hold 400 people! They make it look so easy! Every year the park invites former mermaids to perform as Alumni. In the documentary film makers interview the Alumni and discovers a deep impact. They say, “nothing beats being a mermaid.” They compare the experience to a dream, but better. 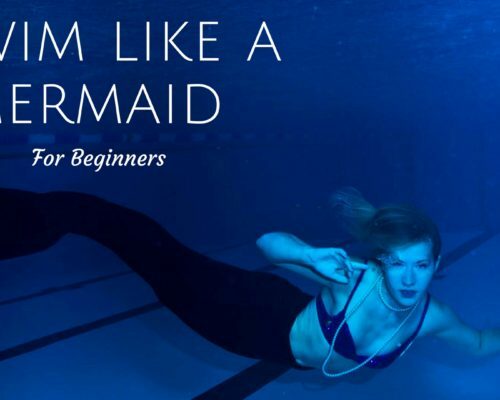 Watch this beautiful film about the one and only Weeki Wachee Mermaids from Florida and fall in love with Mermaids all over again. 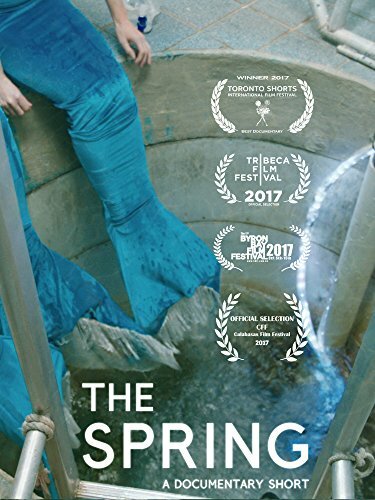 Check out “The Spring” short documentary now available on Amazon Prime Video. 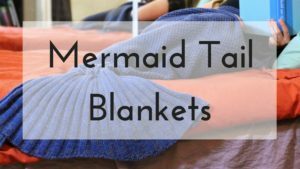 If this film inspires you to learn how to swim like a mermaid or buy a mermaid tail, check out my posts to learn more! Weeki Wachee means Winding Waters, not Little Spring.